Your business will always be a work in progress. There will always be elements to refine throughout its lifecycle, until the day you close it down or sell it on. In 2013, when I decided that would be the year I would fulfil a lifelong ambition to publish a book, I never imagined it would turn me into a blogging expert! My ambition was to publish the book I had been working on, The Bronze Box, that Christmas. I wanted to see the faces of my friends and family when they unwrapped a book with my name on it! I knew it would take many steps to get there. To do small things regularly and consistently. I decided to do 1 thing every day for a year, and each week, I would blog about my 7 actions. What started as a way to track my progress, became an accountability tool and also the foundations of a content marketing driven business (although, at the time, ‘Content Marketing’ was an alien concept to me!). 2013, was a year of blogging for the sole purpose of my own personal and professional development. In those early days, it didn’t matter if no one saw it, I was doing it for me. But, inevitably, people did see it. Even a small audience, even if it’s only one lonely voice of encouragement, and suddenly you feel a responsibility to keep going. To be accountable. Five years on, blogging is now the basis of my consultancy and author business. Often, businesses approach their initial steps into blogging as an exercise in SEO (Search Engine Optimisation). But blogging is so much more than simply feeding the content machine. Blogging is a powerful tool for your own personal and professional development. 1) Find and refine your voice. Sometimes you need to ‘unlearn’ the technobabble, jargon and academic speak we have been conditioned to write in through education and corporate life. 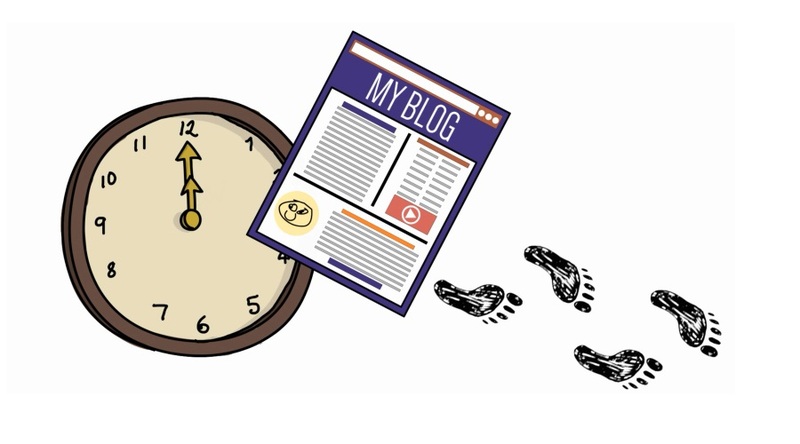 Dry, factual, jargon and acronym littered blogs will turn people off. You won’t stand a chance of getting noticed in the digi-verse writing like that, no one cares. People want to be edu-tained(educated and entertained). They want to get to know YOU! And that means writing in a way that ‘speaks’ to people. Your blogs allow people to firstly, get to know you, then they will come to like you, and only when they like you will they trust you enough to either give you money or tell their friends. The more you ‘talk’ about what you do, the clearer it becomes for you and the more confident you feel about it. And if you are confident, and have clarity, your customers will have confidence in you and understand how you can help them. 3) Refine and improve your writing. That’s not entirely true, in fact, it’s misleading. There truly is no such thing as ‘perfect’, but the sentiment is spot on. The more you write, as with any skill, the better you’ll get. However, there is only so much improving you can do in isolation. 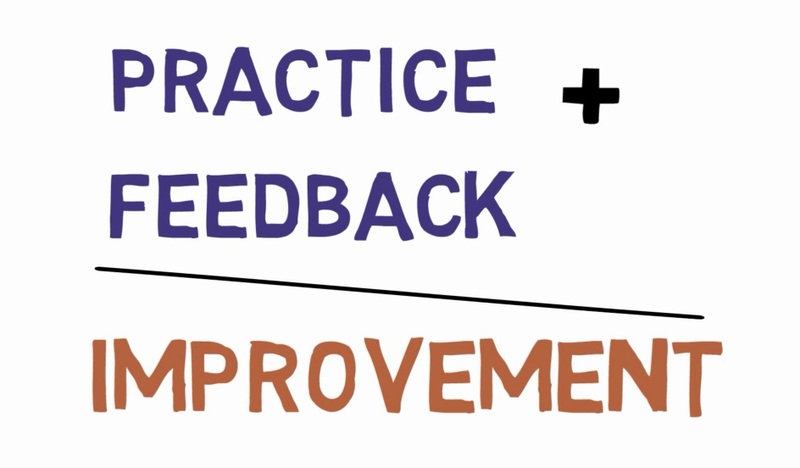 You need feedback and a blog helps you to get that. For professional, constructive and actionable feedback on your writing from a writer, to take your writing skills to the next level, talk to me about ‘Feedback Sessions’. Most importantly, blogging is enjoyable! It does wonders for your mental and spiritual wellbeing to be able to articulate yourself. When you refine your words; when you share what you’re passionate about, what’s in your heart and mind, it’s a fantastic feeling of freedom and weightlessness. My website and business will be changing in the coming weeks, with a new name, ‘Learn To Love Your Words’. I chose the name, because, ultimately, that’s the outcome I want for the entrepreneurs I mentor. 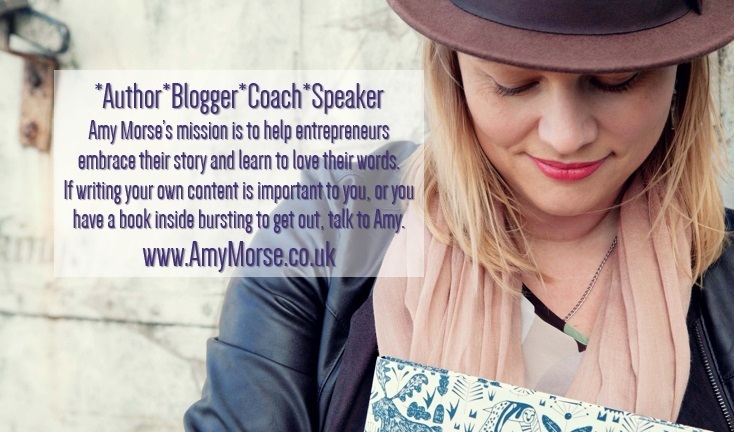 It’s not just about blogging because you feel you ‘have to’, or ‘should do’ or have been told you ‘must do’. It’s about learning to love the process and finding your writing mojo. When you do, it brings a whole new sense of razzle-dazzle to your business!